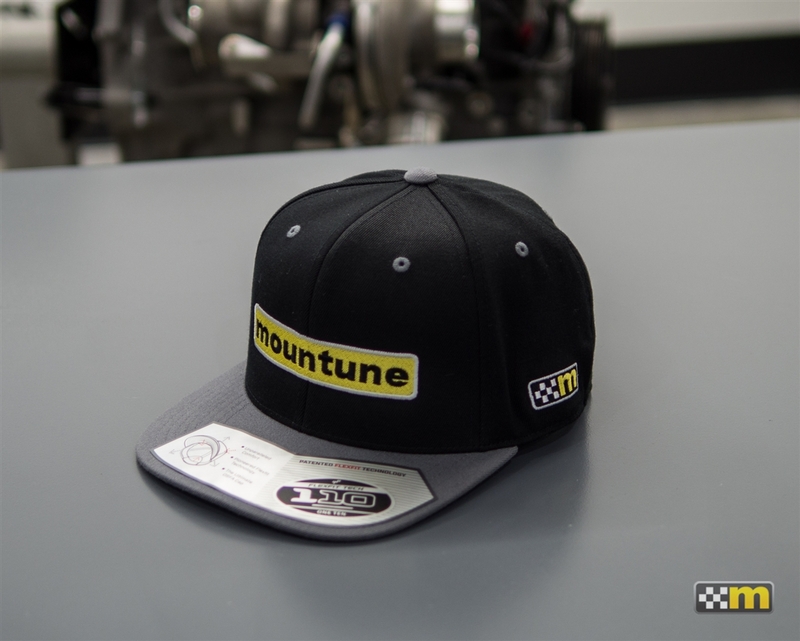 Our mountune one size fits all, Snap Back, FLEXFIT 110 is perfect for the track or any occasion and features our logos in rich colors. 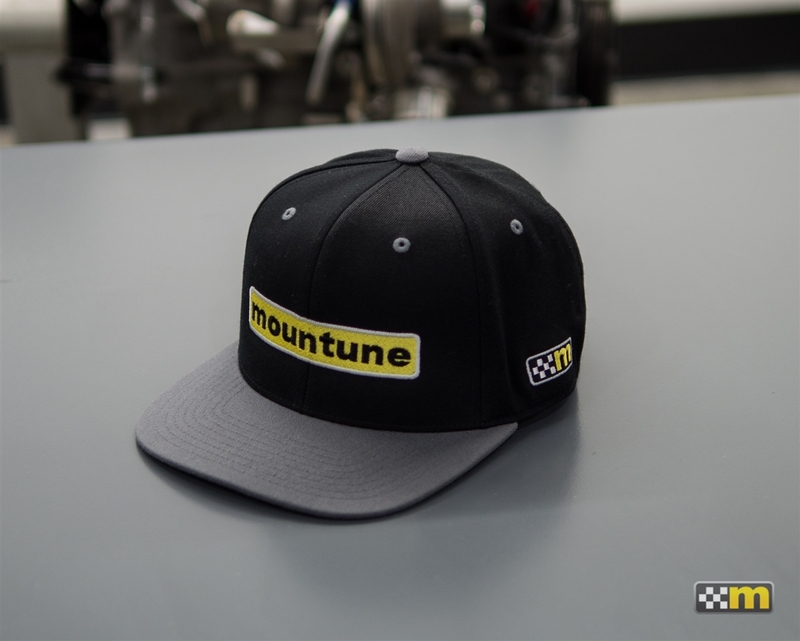 "mountune" logo on front, "M" logo on left side. It’s a nice design and very comfortable to wear it. I like it so much. Received the package safe and sound. 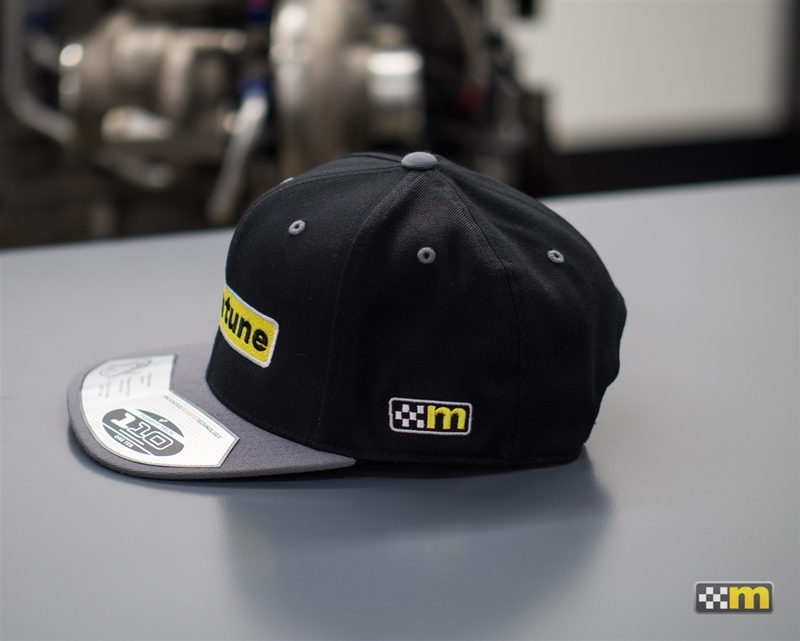 Love the hat. Once I receive my Fiesta ST, I will be looking forward to ordering more from you.